By buying this product you can collect up to 302 bonuspoints. Stolpvagn Kbs 443 typ DB, vagnen har löstagbara stolpar, längd över buffertar 15,7 cm, epok IV. Prototype: German Federal Railroad (DB) type Kbs 443. Model: The car has removable stakes. Length over the buffers 15.7 cm / 6-3/16'. 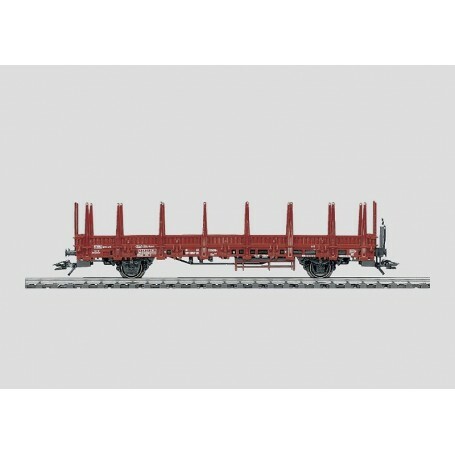 DC wheel set 2 x 700580.